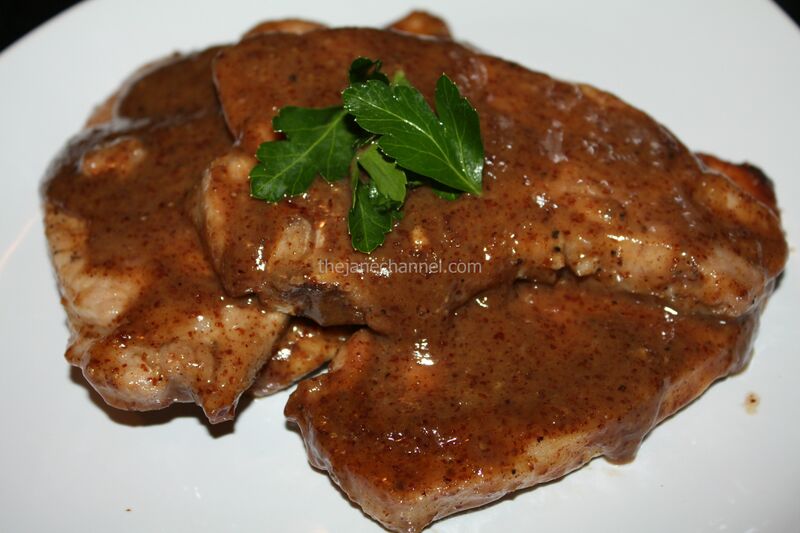 Honey and Spiced Glaze Pork Chops is an excellent quick weeknight dinner. All you really need to have beforehand is the porkchop. If you have frozen porkchop in the freezer, just make sure to take it out to the fridge before going to work! This recipe is adapted from the Cooking Light magazine. Heat oil in a skillet over high heat. 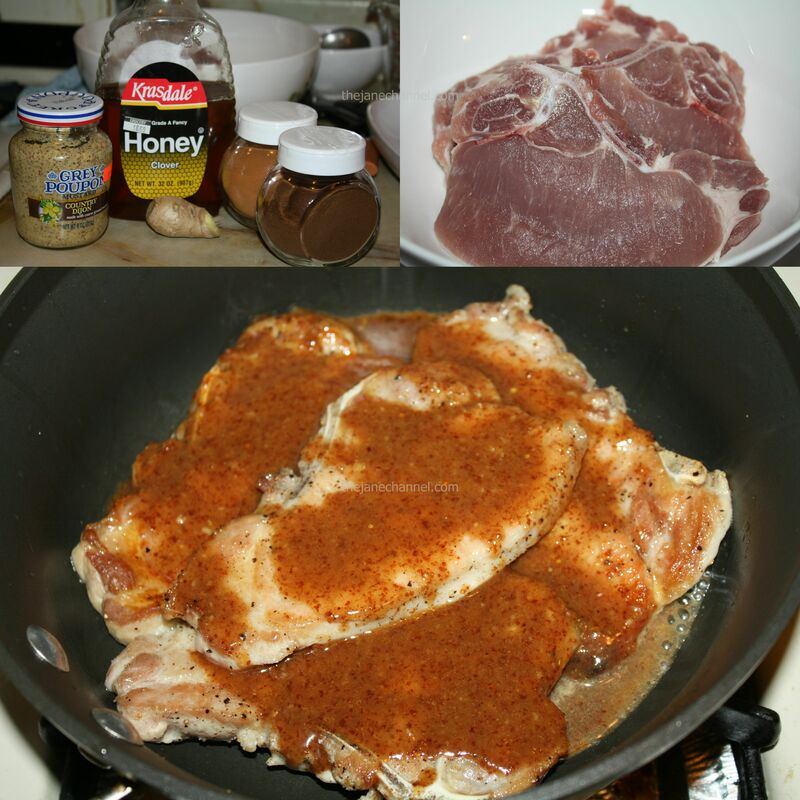 Cook pork for 2 minutes on each side or until browned. Reduce heat to medium-low and add honey mixture. Cook 10 minutes or until done, turning pork once.